Do you need to order colored hand towels in bulk but you’re afraid of paying too much for inferior quality goods? 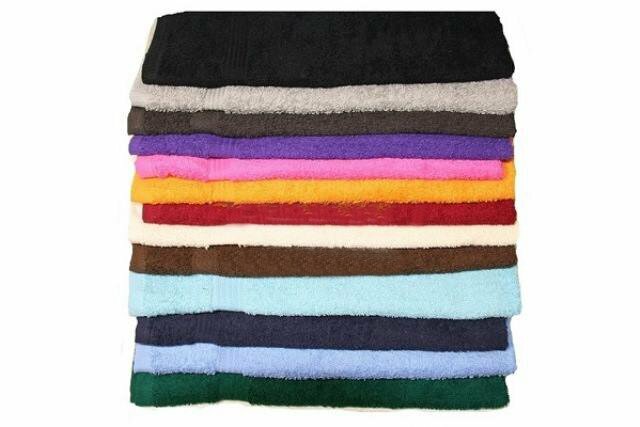 Towel Super Center sells premium quality, discount colored hand towels at incredibly low bulk pricing! Incredibly low pricing — the more you buy at Towel Super Center, the more you’ll save! Towel Super Center makes it possible for you to get low prices on premium quality hand towels in a huge range of colors. You can join savvy businesses such as hotels, spas and country clubs that count on Towel Super Center for great selection, tremendous value and attentive service. You can keep your business running smoothly for less money when you shop our selection of colored hand towels! Towel Super Center makes it easy to save money on bulk orders of premium towels. Browse our selection today!